While I like to think that I know a sizeable amount of Islamic Banking regulatory literature, I have to admit to procrastinate when it comes to the “ratios in Islamic Banking”. It started with the Liquidity Coverage Ratio guidelines issued about 2 years ago, and also the Capital Adequacy Framework for Islamic Banks, which I promised myself to read by September. 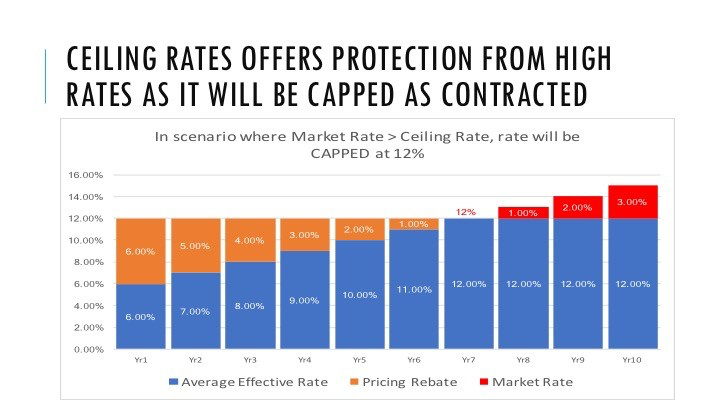 And all I know about the Tier 1 Capital is that this capital allows you to continue business in event of losses while Tier 2 Capital is used in a winding up scenario. I know where my gap in knowledge for this topic. 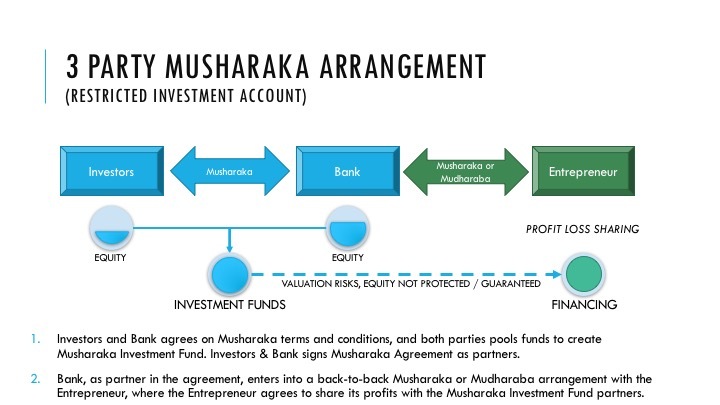 BANK capital serves as a liquid bulwark to warrant the smooth operations of both Islamic and conventional banks, turning the banks into a better likelihood of endurance in the banking market. In general, a bank capital is viewed as the source of funds provided by the owners of the bank, which acts as a cushion to thwart a bank failure’s occurrence. 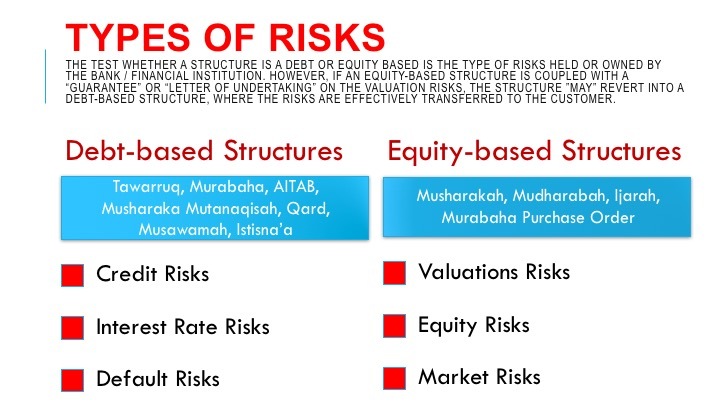 This week I draw your attention pertinent to capital adequacy ratio (CAR) in the context of Islamic banking. For this purpose, three questions are answered using an analytical technique: Question #1 – What is meant by the term CAR? Question #2 – What makes CAR’s components? Question #3 – Does an Islamic bank have a better CAR? By definition, CAR is a measure of the amount of the capital owned by the bank that typically captures Tier 1 Capital and Tier 2 Capital and are divided by risk-weighted asset (RWA). CAR plainly acts as an enabler to protect depositors of CASAFA (i.e. current account, savings account & fixed account) in which their deposits are principally guaranteed for consumer protection. In addition, CASAFA is also subject to Malaysia Deposit Insurance Corporation’s (MDIC) protection up to MYR 250,000 limit per account includes both the principal amount of a deposit and the interest/return, separately applied to Islamic and conventional deposits. Happy reading & have a good remaining Ramadhan ahead. 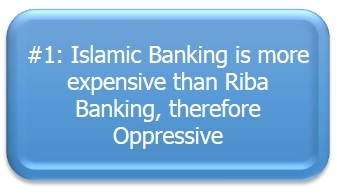 Sometimes, as a practitioner, we wonder what motivates a person to subscribe to Islamic Banking products. Is it really based on the attractive features of a product, trying out something new, or is there an ingrained desire to subscribe to a Sharia compliant product? I know many non-Muslims subscribe to Islamic Banking products based on the intrinsic benefits afforded by the products, such as a more fairer penalty terms, transparent fees and charges, and flexibility in settling the accounts early. But what of Muslims? How can we understand the triggers that encourage a Muslim to subscribe to a Sharia-compliant product? I came across this writing by Dr Hanudin Amin which mentions a term that I hardly hear in the industry; Religiosity. It refers to the conceptual level of a person’s “piousness” to be marked into different levels (index), and he aptly split it into 3 general categories i.e. 1) Pious Religious, 2) Moderately Religious, and 3) Off-Hand Religious. His paper suggests that the Pious Religious group tends to accept Islamic Banking products more compared to other groups (in his study it’s focused on Home Financing-i). It also proposes that perhaps it is worthwhile to consider packaging Islamic Banking products based on the different levels of “Religiosity” to better appeal to them. This may indeed widen the scope for acceptance as products may be perceived differently by different people, although essentially it is the same product. To read a bit more on the study, do have a read on the research below. Excerpt :Earlier muslim scholars have supported the finding that a consumer’s religiosity has a significant effect on consumption in a muslim context (e.g. Elgari, 1990). Someone who approaches an Islamic bank for a mortgage is endowed with a certain level of iman. Bendjilali (1995) believes that choosing interest-free financing is blessed by Allah (SWT), hence it is rewarded. 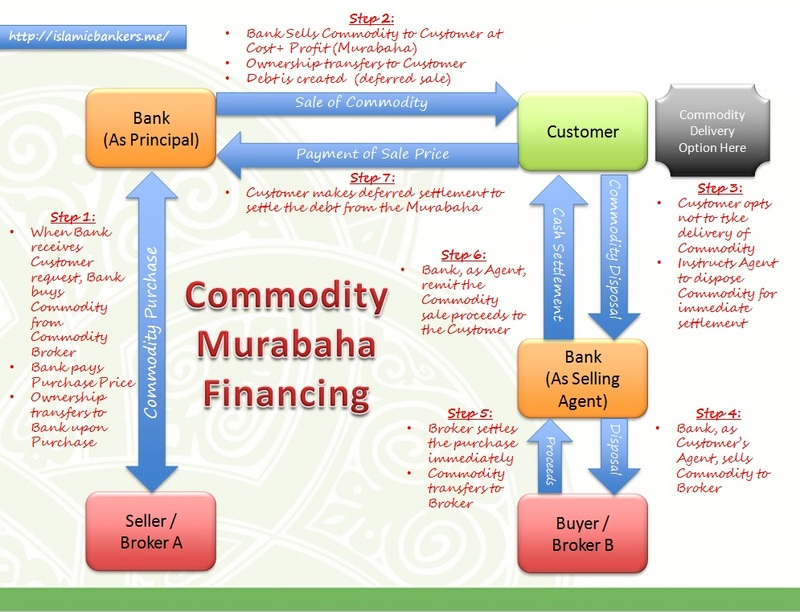 Bendjilali (1995) points out that: “A muslim consumer who approaches the Islamic bank to get a loan for a real transaction to be financed through murabaha mode is endowed with a certain level of iman. 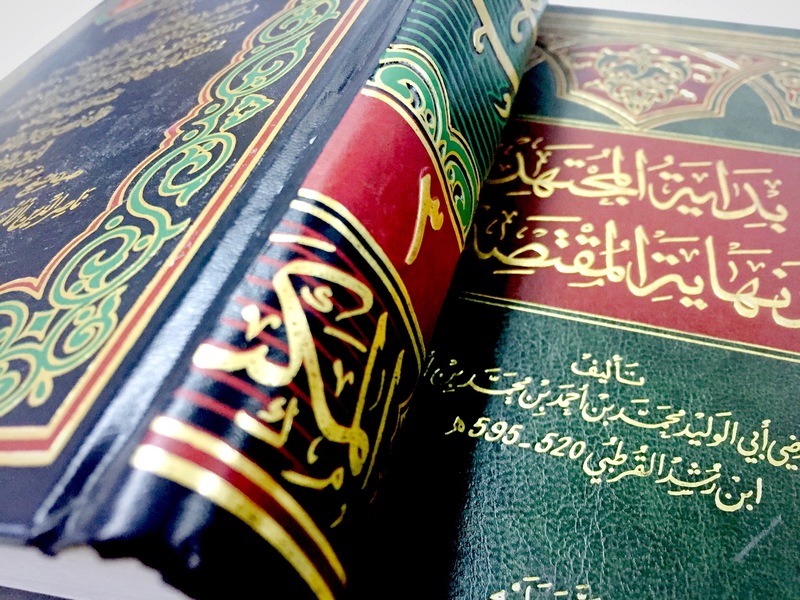 The degree of iman will indicate the degree of compliance to the Shariah”. Tell us what you think. Should Islamic Banking products designed to a specific level of religiosity or can the one-size-fits-all approach appeal to everybody? Comments appreciated.